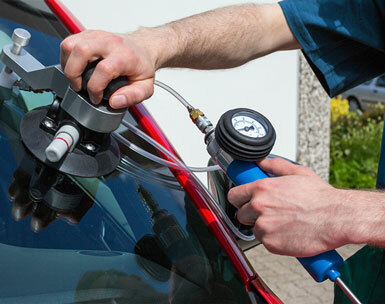 Auto Glass Service, the best choice for windshield repair. There May Be No Cost to You. With Prompt & convenient mobile services. We will come to you whenever and wherever you need service, even the same day you call. Our certified technicians solve your problem using the highest quality glass and adhesives for a perfect fit. 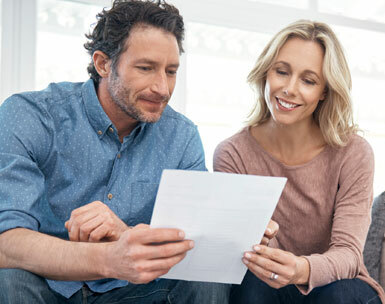 You will be pleasantly surprised at our competitive pricing and easy scheduling. Same day service available. Not only does your windshield provide the brace for your passenger-side airbag, it also plays a vital part in roof-crush protection in a roll-over accident. If your windshield loses adhesion on a collision or rollover, your safety is in jeopardy. This is why it is important that your auto glass work be done by a trained professional such as those employed by Auto Glass Service. As one of the nation's largest auto glass and windshield replacement and repair businesses, Auto Glass Service, a division of Glass America, has been keeping cars, trucks and vans safe on the road since 1999. Home, Office or Curbside? Our FREE Mobile Service makes it Convenient for you and your family. Same Day Service Available. Our Customer Service Specialists make scheduling your windshield repair or replacement easy and painless. Our mobile service can accommodate even the most demanding schedules. 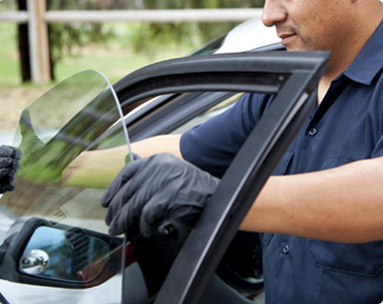 Let Auto Glass Service's certified mobile technicians get you back on the road quickly and safely. 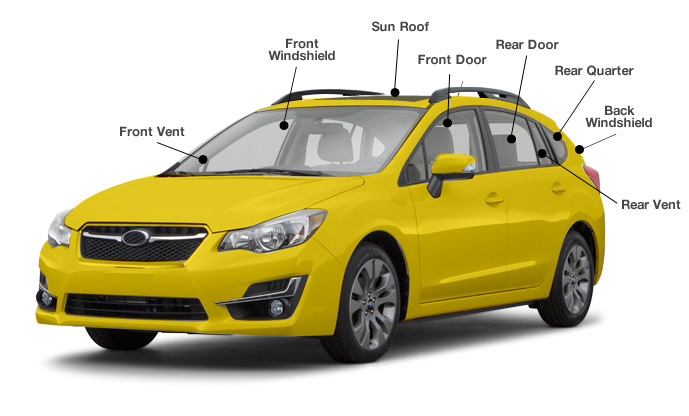 Whether it's front windshield, rear windshield, driver window, passenger window, or quarter glass, Auto Glass Service performs Auto Glass Replacement for every type of vehicle (car, truck, van, year, make, model, etc) in your area. We feature original equipment quality glass, free mobile service, and a national lifetime warranty on workmanship.